Credit is crucial when you are young, not least if you’re looking to get on the property ladder, so Noddle – one of the UK’s leading credit report providers – has millennials firmly in its sights. 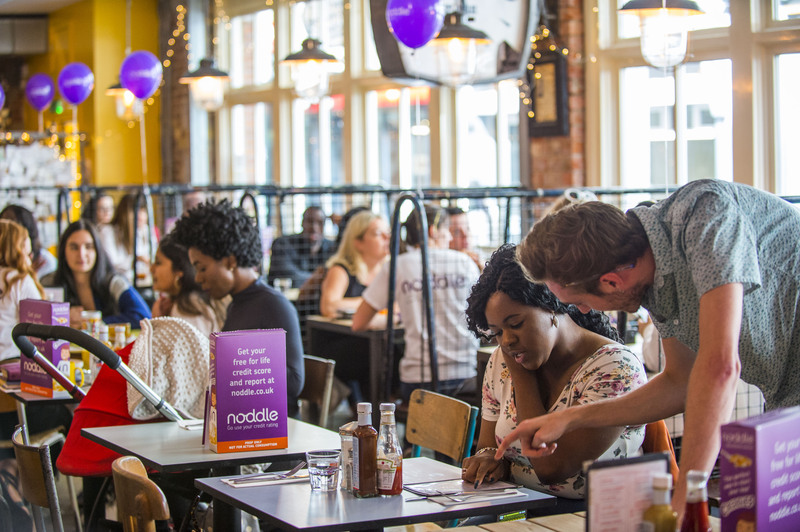 Our challenge was to genuinely engage this demographic in an initiative that would convey Noddle’s key commercial messages and position the brand as an ally to young people striving to improve their financial position. 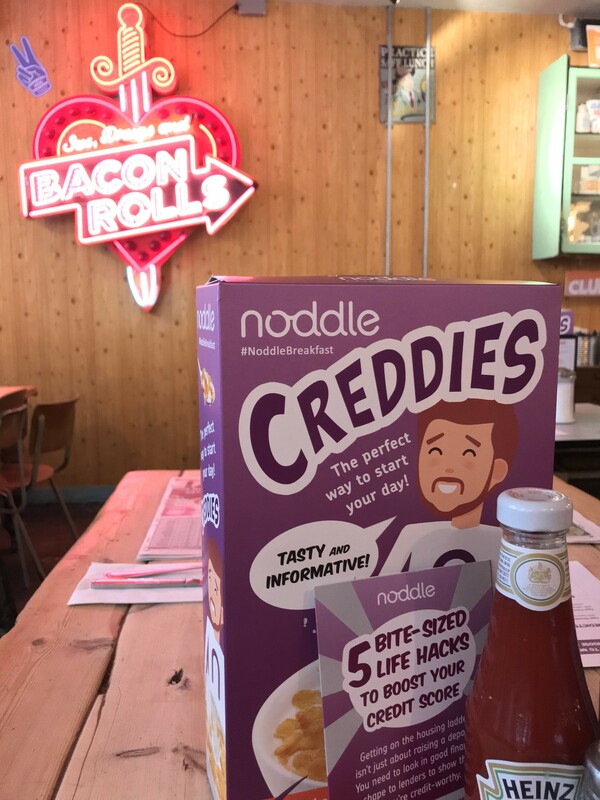 We focused our campaign around a unique and eye-catching event, playing on the under 35s love of breakfast and snacking on information; we combined the two, creating a dining experience – Cred & Breakfast–that would fulfil body and financial soul. The campaign was fully integrated across earned, owned and paid-for communication channels. 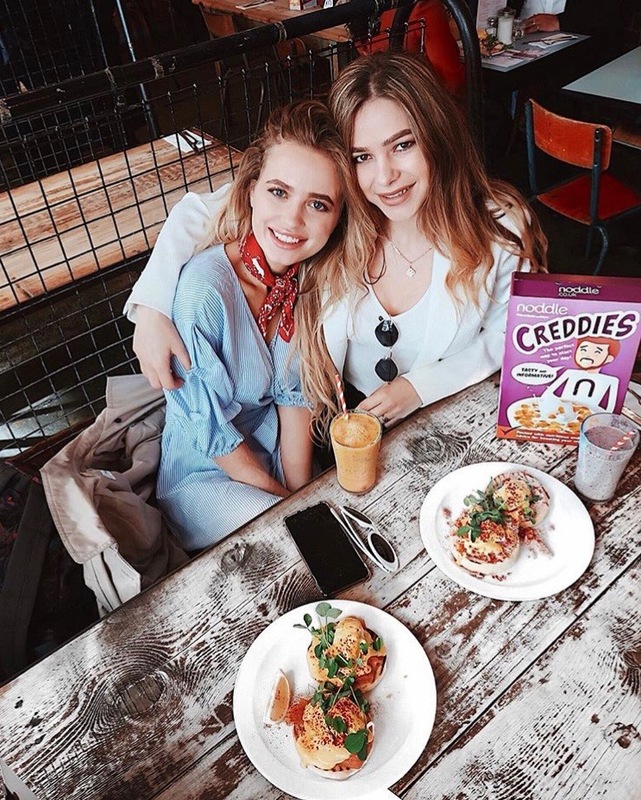 We used online influencers who matched Noddle’s target demographic, young, aspirational and positive lifestyle bloggers, photographers and foodies, to support the campaign both before and after the event. The event completely sold out within days. Noddle Twitter mentions were up by 39.7% and impressions up 619%. We reached almost 200,000 people on Instagram and 300,000 on Facebook. Several top tier media covered the initiative including Metro Property, Sun Money and the i. The most prominent of these articles was a double page spread in the Mirror Money pages. The campaign has since been recognised by the industry having been shortlisted at the 2019 PRCA City & Financial Awards for Best Social Media Campaign.